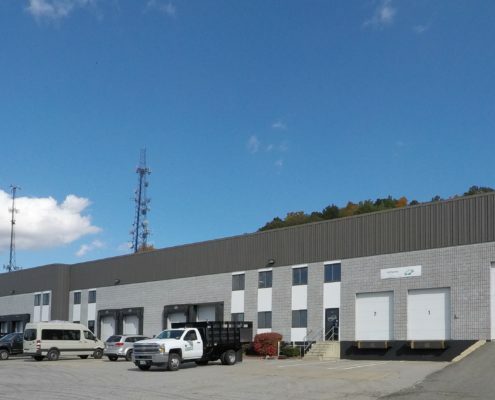 Offering more than 1.5 million square feet of class “A” professional office, retail, commercial, industrial, warehouse, distribution, and manufacturing space throughout Northern Massachusetts and Southern NH regions. Independently owned and uniquely qualified with decades of collaborative experience. 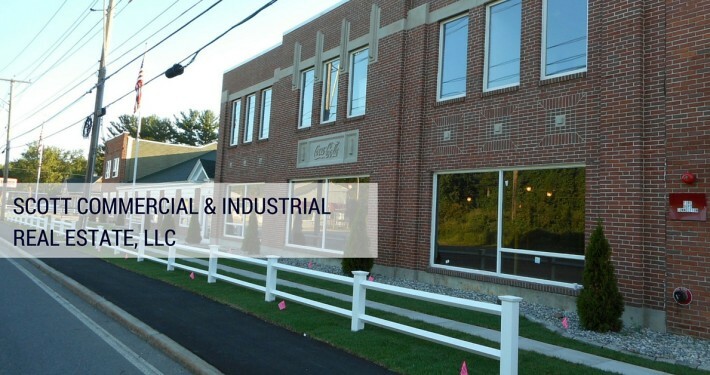 We handle all your Northern Massachusetts and Southern NH Commercial and Industrial property needs, including Merrimack Valley/Route 495 through 93 expansion. 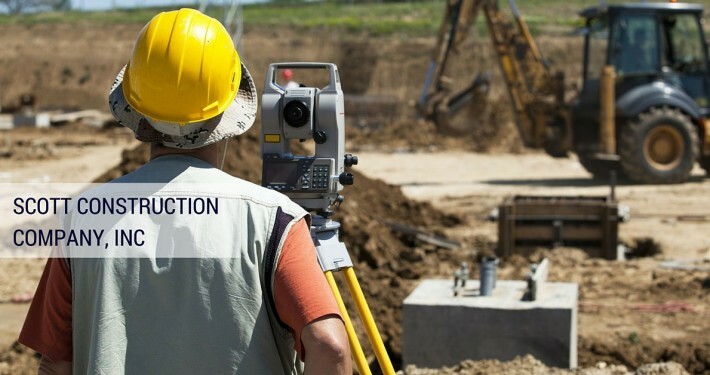 Our services range from concept, design and construction, through sales, leasing, management and maintenance. 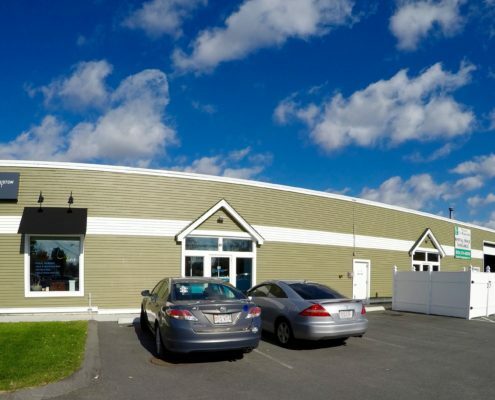 Scott Companies real estate company offers decades of Class “A” commercial real estate experience throughout the Merrimack Valley and Southern New Hampshire region. 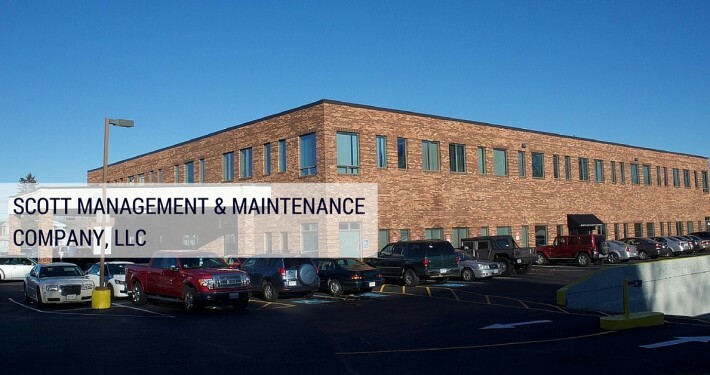 Established in 1972, Scott Construction Company, Inc. is a full-service construction firm, managing projects that range from minor to major renovations of existing buildings through complete construction of new buildings. 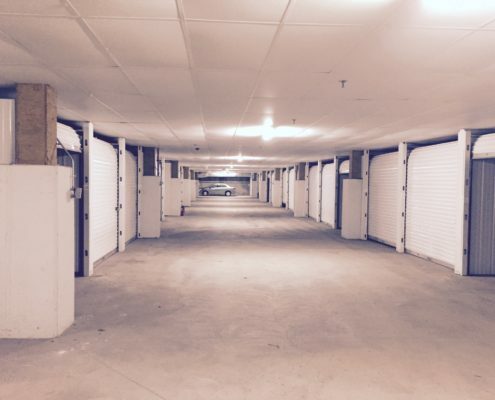 Scott Management and Maintenance Company, LLC has been providing Real Estate Property Management & Maintenance Services for the entire Merrimack Valley area for decades.